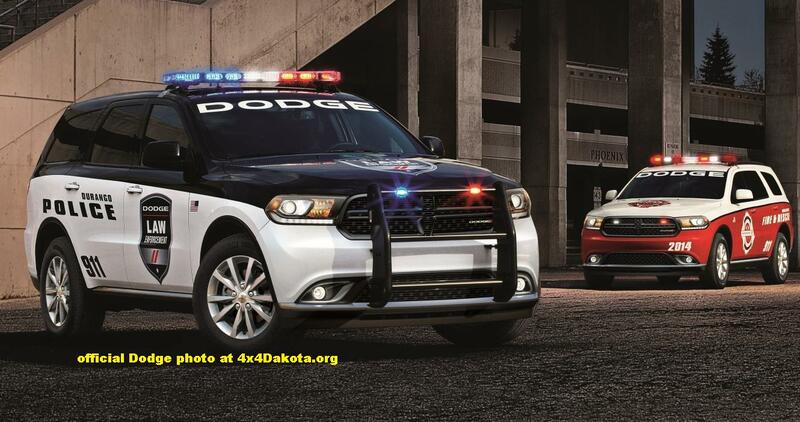 October 17, 2013 , Auburn Hills, Mich. – Police and fire agencies and general fleet customers across the United States and Canada in need of a full-size SUV with best-in-class power and utility to provide emergency support need look no further than the new 2014 Dodge Durango Special Service. The 2014 Dodge Durango Special Service delivers the perfect combination of capability, fuel economy and utility with a new standard eight-speed transmission, improved fuel economy up to 25 miles per gallon and the ability to tow as much as 7,400-pounds. Featuring class-leading utility and driving range of over 600 miles, and a whole host of safety technologies, the new Dodge Durango Special Service will meet the needs of a wide range of fleet customers. In addition to the many features standard on the new Durango, the Special Service model also features additional components designed for the rigors of daily fleet use, including a heavy-duty brake package, heavy-duty battery, larger-output 220-amp alternator, heavy-duty water pump and engine oil cooler and a load leveling suspension. The Dodge Durango Special Service will be built at the Jefferson North Assembly Plant in Detroit. 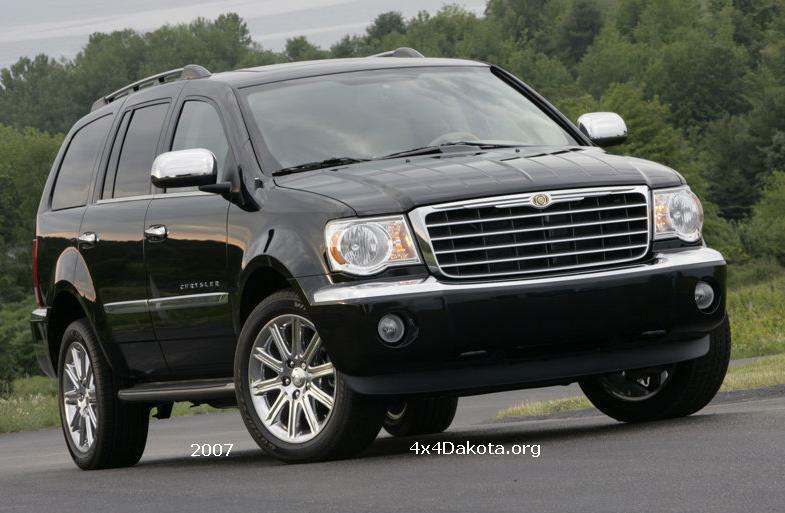 Chrysler Group fleet operations will start taking orders now, with production expected to begin in the fourth quarter of 2013. The 2014 Dodge Durango Special Service interior features a programmable 7-inch display in the gauge cluster, the Uconnect 5.0-inch touch screen with voice command and Bluetooth, a media hub for USB, SD media card and auxiliary jack integration and Bluetooth streaming audio. New LED daytime running lamps and rear race track tail lamps last longer than traditional bulbs and reduce maintenance costs. A customizable rear cargo area with under-floor storage compartments and additional storage in the side compartments is unique to the Durango Special Service. Further modifications include a special service headliner and red and white interior dome lamp and spot lamp wiring prep. 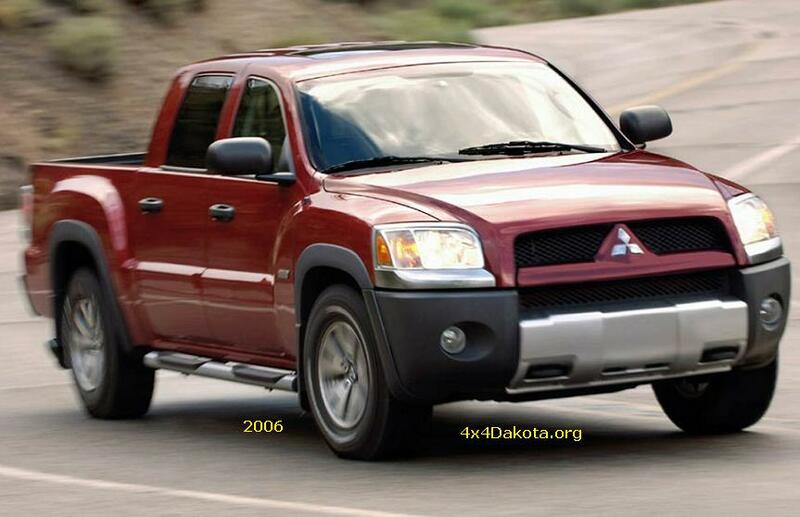 The Durango’s third-row of seats is removed to provide fleet customers more cargo capacity. Even with the deletion of the third row, the second row maintains separate air conditioning and heat controls. Available options include a Skid Plate Group for all-wheel drive models, ParkView Rear Back-Up Camera, a Trailer Tow Group, Engine Block Heater and Uconnect Access Via Mobile capability. Special Service models offer customers more than 60 safety and security features, including standard Electronic Stability Control (ESC), electronic roll mitigation (ERM), Hill-start Assist and standard Trailer-sway Control (TSC) to enhance off-road and towing capabilities, Rain Brake Support and Ready Alert Braking. Other standard safety and security features include seat-mounted and side-curtain air bags in the front row. The side-curtain air bag extends protection to second-row passengers. Durango also includes standard front-row active head restraints. The new 2014 Dodge Durango takes everything that customers love about Durango and adds the latest advancements in technology to enhance its design, capability and functionality. With a new standard eight-speed automatic transmission, improved fuel economy and performance, new LED exterior lighting, two new interior touchscreens, a new programmable instrument cluster and an available high-definition dual-screen Blu-ray entertainment system, the 2014 Dodge Durango reaches even higher levels of sophistication building on its proven performance, utility and comfort. Named one of Ward’s 10 Best Engines for three years, Durango’s standard 3.6-liter Pentastar V-6 engine is paired with the new standard eight-speed transmission and generates an impressive 290 horsepower (295 horsepower on Rallye and Citadel) and 260 lb.-ft. of torque, and can tow up to a best-in-class 6,200 pounds. The V-6 powered Durango also features a best-in-class driving range of over 600 miles on a tank and up to 25 miles per gallon. The available 5.7-liter HEMI V-8 engine produces a best-in-class 360 horsepower and 390 lb.-ft. of torque with a best-in-class tow rating of 7,400 pounds. The 5.7-liter engine’s Fuel Saver Technology with cylinder-deactivation seamlessly alternates between smooth, high-fuel-economy four-cylinder mode when less power is needed and V-8 mode when more power is in demand. 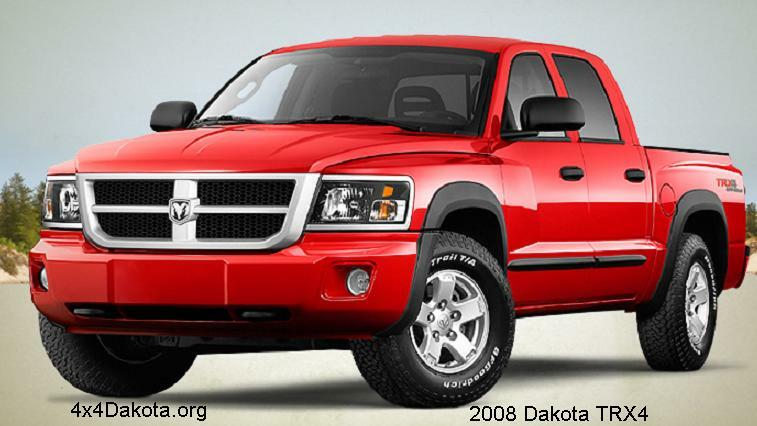 Models with the HEMI V-8 engine achieve up to 23 miles per gallon. The new instrument panel features a redesigned center stack that houses the new 5-inch and 8.4-inch Uconnect touchscreens. The bottom of the center stack houses a new media hub with an SD card slot, USB outlet and auxiliary jacks, as well as a storage bin. The new center console features a new segment-first rotary shifter for the standard eight-speed automatic that adds another level of refinement over the traditional gated automatic shifter. Manual shift functions have moved to paddle shifters on the back of the Durango’s new steering wheel.